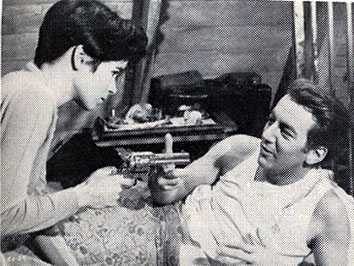 Cop-Out (1967) starred James Mason, Geraldine Chaplin and Bobby Darin. The film also featured the English singing group, The Animals, who introduced the song "Ain't That So." Written and directed by Pierre Rouve, produced by Dimitri de Grunwald for Selmur Productions, and Selig J. Seligman was Executive Producer. Released by Cinerama, the running time of the crime drama was 95 Minutes. Also known as A Stranger in the House, Cop-Out was filmed in England. John Sawyer (James Mason), once a great attorney, has become a recluse. He lives in an old dark house on the outskirts of a small English town. 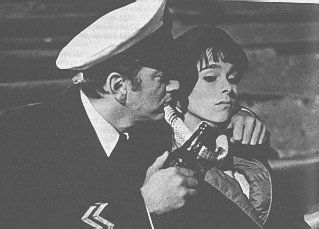 The only link with the past is his daughter, Angela (Geraldine Chaplin). But, Angela is contemptuous of her father. Angela, a beautiful 20 year-old, has friends of her own. They meet in coffee bars and discotheques, living their private life as a group, isolated from an older generation which resents their affluence and new freedom. But the boy Angela loves, Jo Christophorides, is different. He is the son of a hard-working Cypriot mother, and is on the outside of the group, tolerated because it is he to whom Angela is devoted. One night Sawyer discovers a dead stranger in his house. 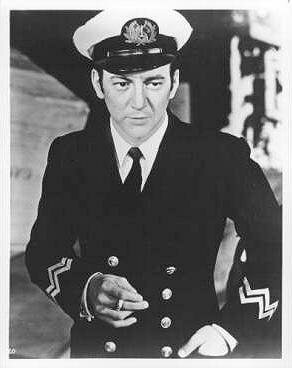 The dead man was Barney Teale (Bobby Darin), a licentious, predatory ship's steward. He has been murdered. When Jo is accused of Barney's murder Sawyer decides to defend him. The experience leads the disillusioned lawyer finally to an understanding of the young, and to a reconciliation with life. Thanks to Andy Stein for this contribution! !